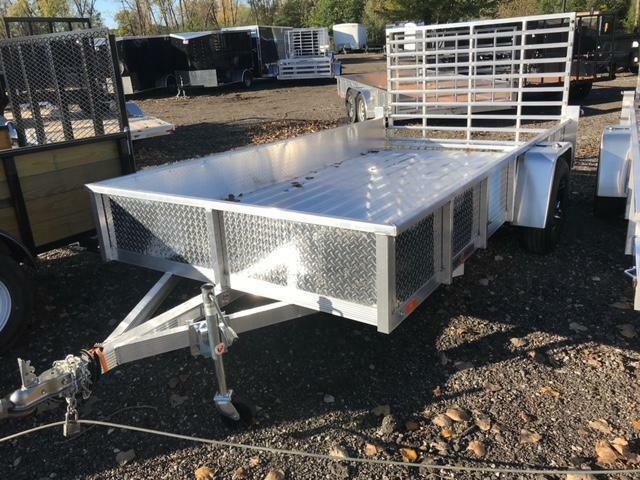 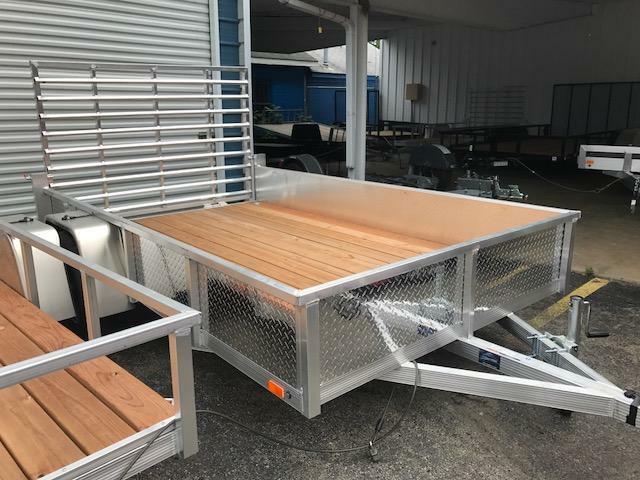 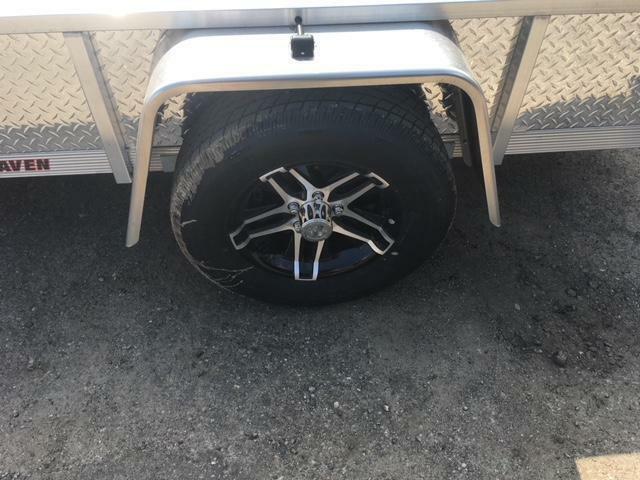 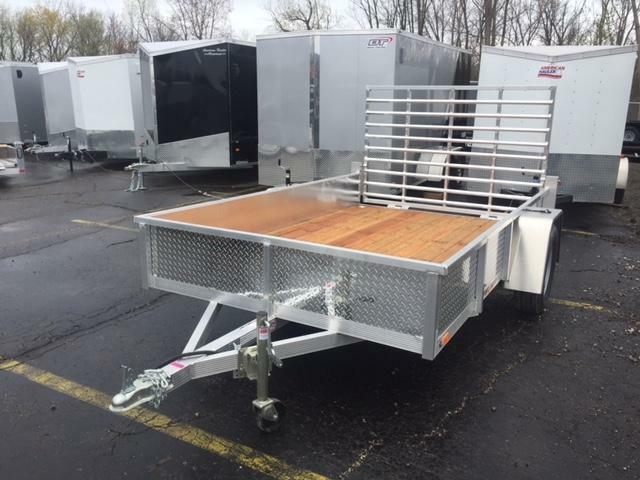 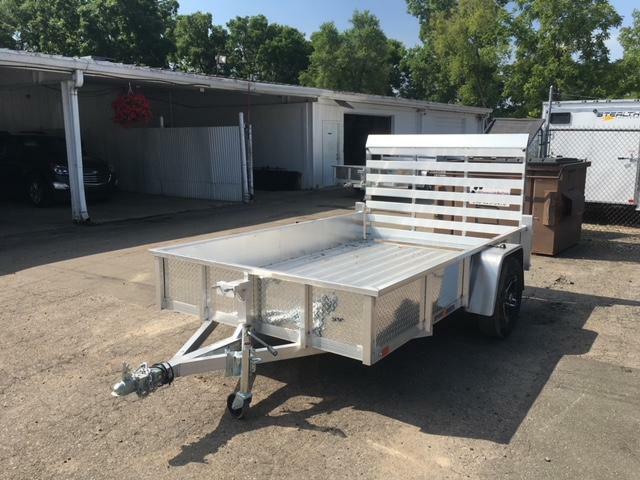 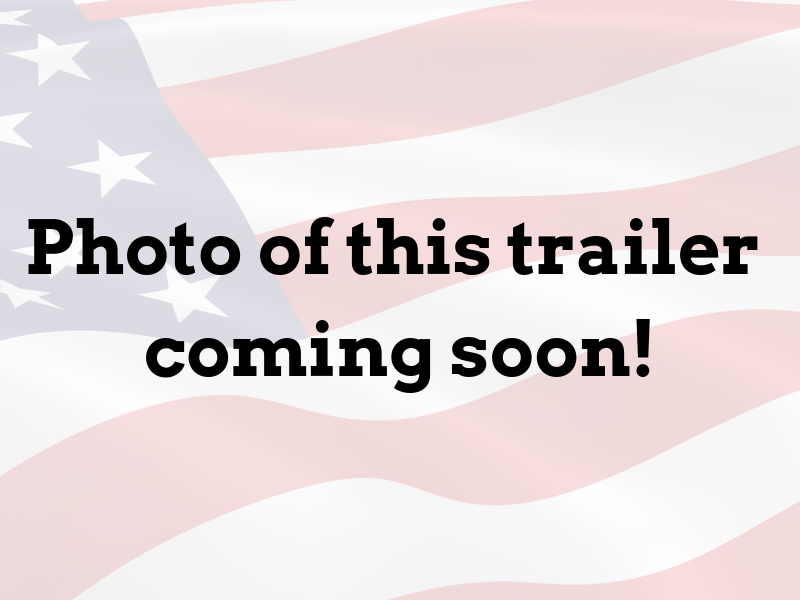 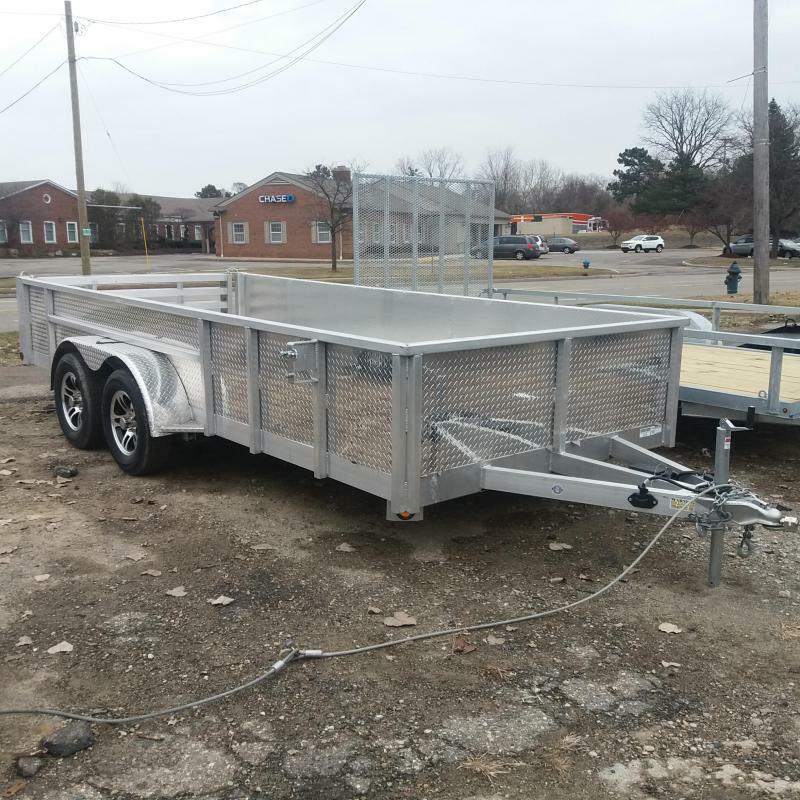 All aluminum, 6 X 10 open utility trailer. 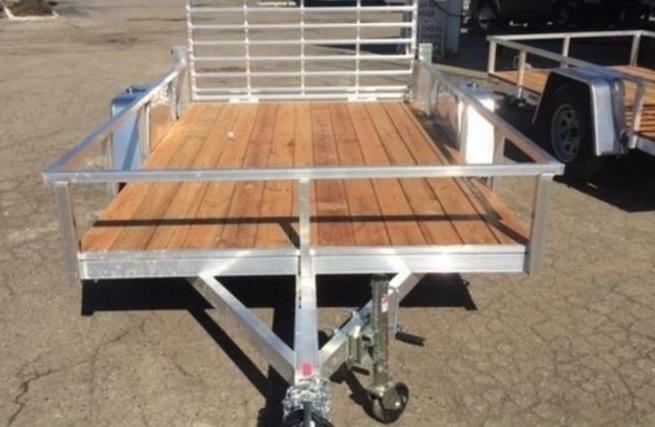 Aluminum floor with D-rings in each corner. 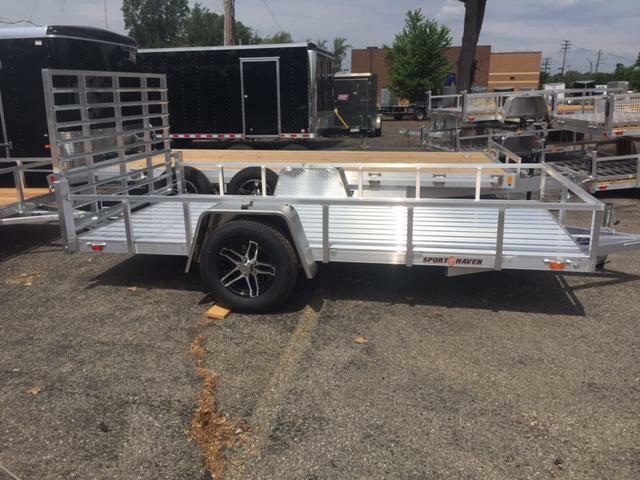 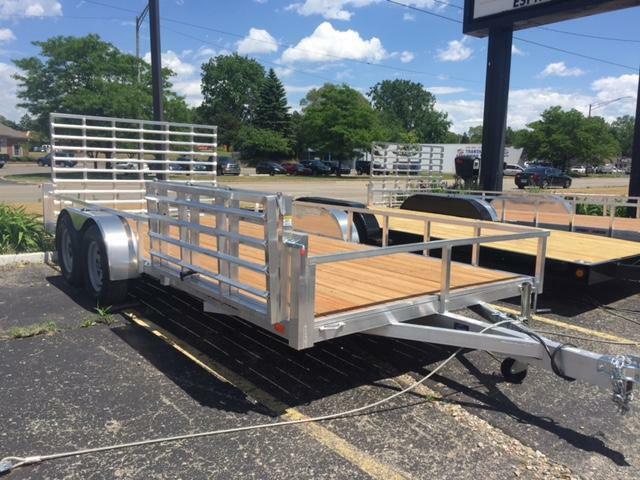 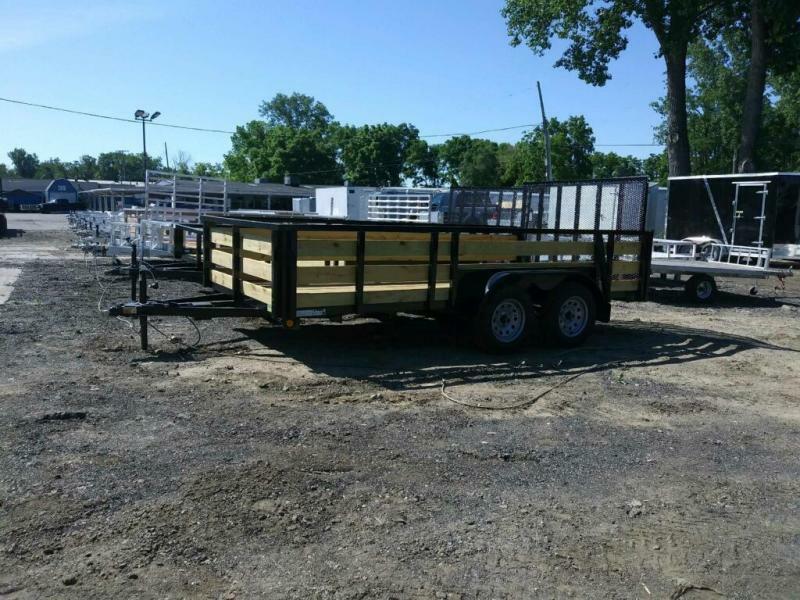 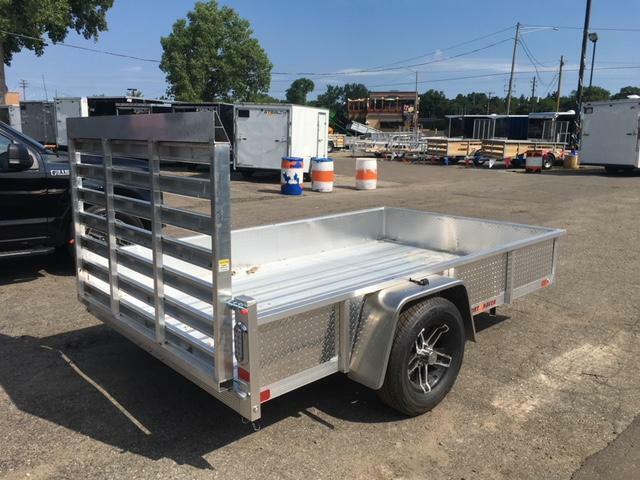 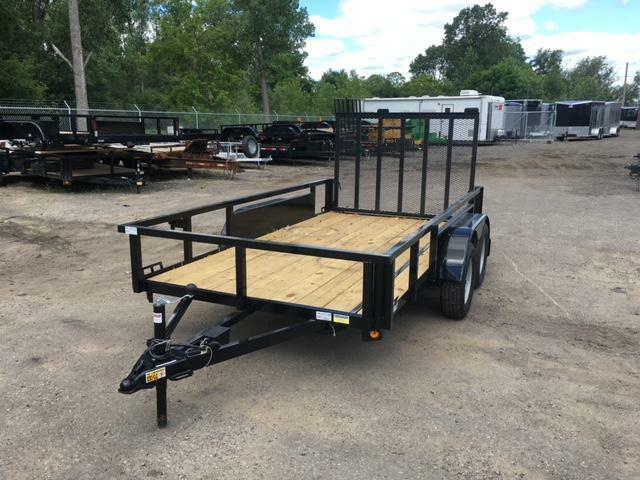 1' high aluminum sides, 15" aluminum wheels/radial tires, 4' tailgate, LED lights and more!